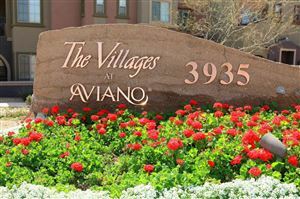 Aviano at Desert Ridge is a Toll Brothers master planned community comprised of luxurious single family homes and high end condominiums located just north of the 101 freeway between Tatum and Cave Creek Roads in north Phoenix. This lifestyle community boasts a 15,000 square foot community center complete with a state-of-the-art fitness center, two tennis courts, a basketball court, resort-style outdoor pool and hot tub, parks and walking paths for resident use. 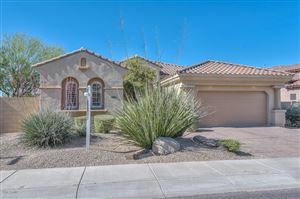 Located just west of Desert Ridge Marketplace, with over 1.2 million square feet of shopping, dining and entertainment for the whole family, this is one of the most sought after communities in north Phoenix! Homes here range from the mid $400,000's to the high $900,000's. The condos range from the low $200,000's to low $300,000's. Contact me today to get more information on this great community!